On those lengthy day hikes up to the peak, you expect conditions to change on a dime from warm and balmy near the base to colder, alpine terrain when you get close to the summit. For adjusting to those extremes, this jacket helps out with a convenient and packable 3-in-1 construction. 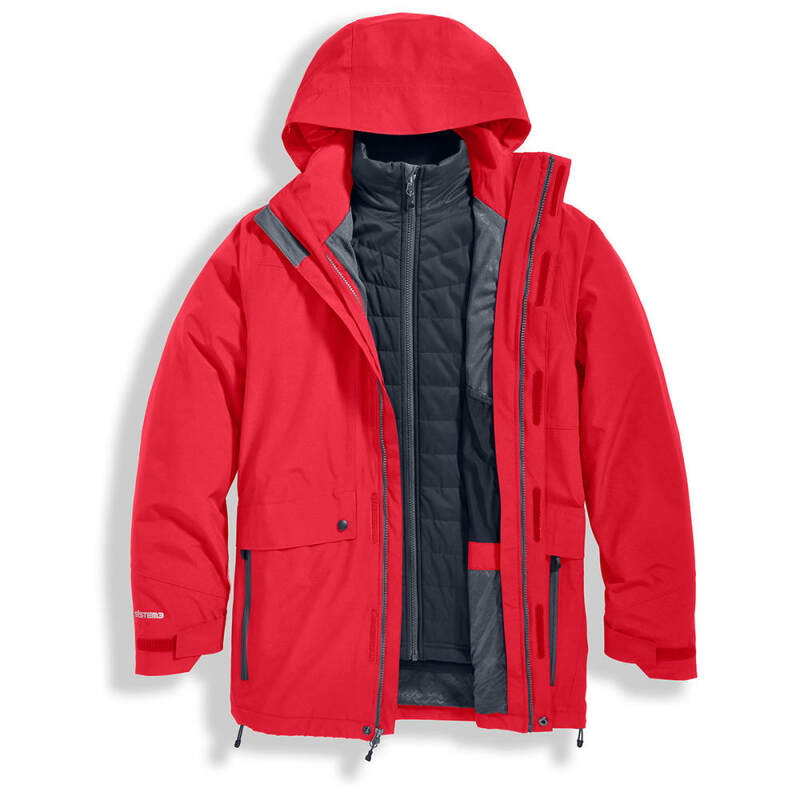 Here, a water-repellent, quilted liner using Thermolite® Micro insulation keeps heat close without adding excess weight. 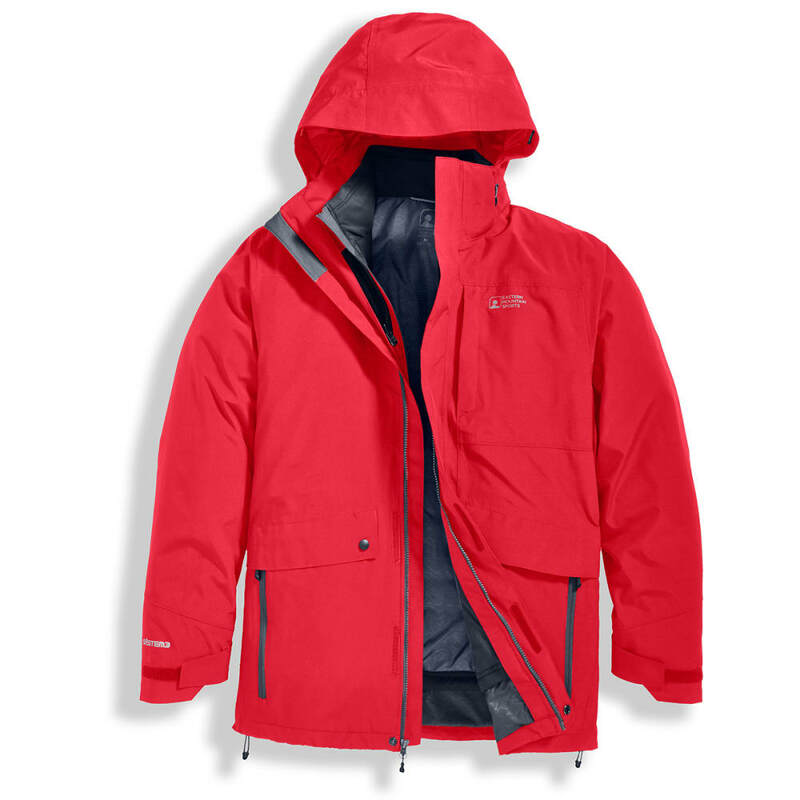 On the outside, a windbreaker-like shell uses System3 protection and pit zips to keep you cool and dry. Start your journey with one, quickly deploy the other when the temperatures drop, and finish your trek in total comfort. Back Length: Shell: 30.5 in. ; inner jacket: 27 in.